Happy Monday, Flickr Family! We hope you had a great weekend and got a chance to take some amazing photos. We’re excited to have selected a couple great shots from the Flickr Heroes group pool. 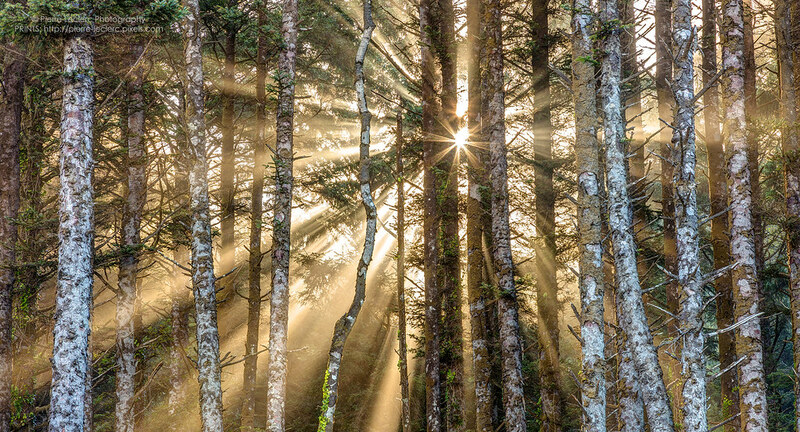 This week’s Flickr Heroes are ‘Sunshine Forest’ by Pierre Leclerc on Twitter and Tumblr and ‘Star Anise, Cinnamon Sticks and Coffee Beans’ by Nicola on Facebook and Google+. Congratulations to Pierre and Nicola for becoming our Flickr Heroes for the week. If you want your photo to be considered for a Flickr Hero submit it to the Flickr Heroes group pool by Monday morning next week!